Couldn’t agree more with that observation. When I worked at CTP, we used to illustrate the futility of automating inefficient business processes with the following diagram. 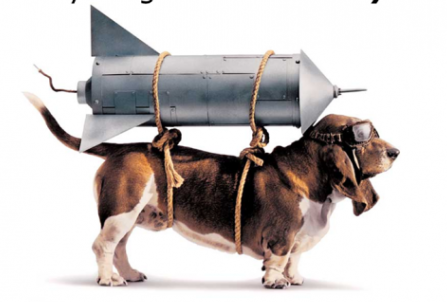 From my experience over the last decade and more, we keep strapping IT rockets to the business dog and hope to get a Cheetah. Retina is so 2012. The new thing for the iPad mini is a Cornea display. And they apparently have a new technology to create picture-perfect color using individual red, blue and green pixels. 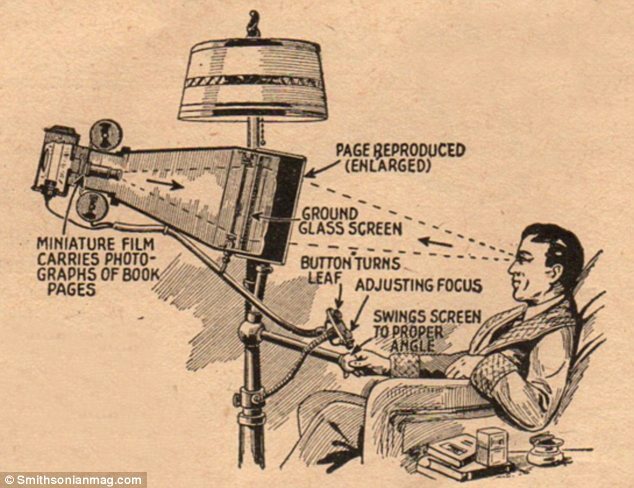 All in an iPad that fits in your shirt pocket and can be held in one hand. Apple’s raised the bar again. I’ll be queueing up at the Providence RI store before midnight! Take that Samsung/Motorola/Google/everyone else. Is a union such a bad thing after all? There was a very unfortunate incident in India recently where workers of its biggest automobile company (Maruti, a Suzuki subsidiary) rioted inside the factory, set fire to a portion of it, killed a manager and maimed countless others. I have never heard of workers rioting so badly in a very long time. Not in the new India. Interestingly, this very same factory had experienced strikes and labor unrest last year. And while that episode was free of violence, Maruti bought out the union leaders, disbanded the union and formed a new one. I’m speculating that the problem with Maruti is that in the absence of a mature union, there is no one to represent the workers, channel their grievances, find an acceptable solution and hold them to an agreement. Unions exercise some level of leadership over the workers, who listen to their union bosses. In the absence of an established union, anarchy prevails, with complete and total lack of discipline. A legitimate union, with an official hierarchy, processes and procedures, affiliated with one of the national trade union federations, may not be to Maruti’s liking. But it may be just the thing to ensure that such terrible incidents do not recur. From brainpickings.org through Michael Roberto comes this experiment in groupthinking. A notable observation is that when one person bucks the trend, others feel emboldened to follow. One lesson we can derive is to be the one person who does not fall in with the rest of the group. When we do that, politely but sincerely, we embolden others to state what’s truly on their mind. From the conflict and churn of ideas, great things emerge. From a personal standpoint, I chafe at conformity. I’d much rather people on my team speak their mind than impose an artificial uniformity on them. Sure, there will be the occasional disagreement, and we may end up saying different things in a public forum. But that is a small price to pay for the great benefit of having everyone’s honest input in a discussion of any sort.